Remembering that Humanity and the Planet Come First: Shut Down Guantanamo and Say NO to Fracking and NO to Tar Sands Actions! 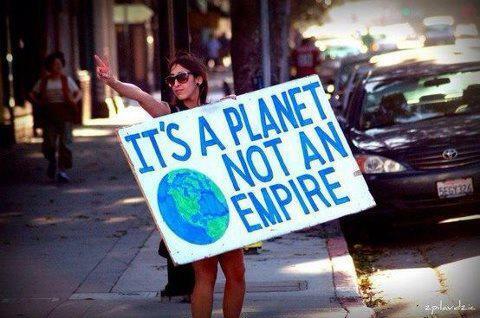 *Join World Can’t Wait and Others on Earth Day to Say NO to Fracking and NO to Tar Sands Actions! Celebration @ American Indian Center, 1630 W Wilson Ave., Chicago. is putting our lives and the future of the planet at risk. tar sands pipeline infrastructure in IL, MI, and IA. commitment to tackling this climate disaster! and the world truly can’t wait!